1. Posing and Lighting: A good wedding photographer should have the posing and lighting skills of a portrait artist. They need the ability to create a scene when a scene is not there and adapt to changing lighting conditions quickly. They need to be able to pose someone who is not a natural poser. Portraiture is one of the most important skills for your wedding photographer to have, because it makes you look good! Unfortunately wedding photographers often fall short when it comes to posing and lighting because it takes a lot of practice and study to learn these skills. When you’re reviewing potential wedding photographers, pay special attention to their portraits. Make note of the poses their couples are in. Look for connection between the couple and ask yourself if their pose conveys a message or an emotion that resonates with you. Scrutinize the details, such as the hands, loose strands of hair or out of place clothing. Ask your potential photographer about posing even if it doesn’t look like they pose their clients. Be skeptical if a photographer says they don’t pose their clients, because if you’re not a natural poser you will almost certainly look and feel awkward. On the other hand, when your photographer is a master at posing you’ll look great all day and feel confident and stress free on your wedding day. 2. 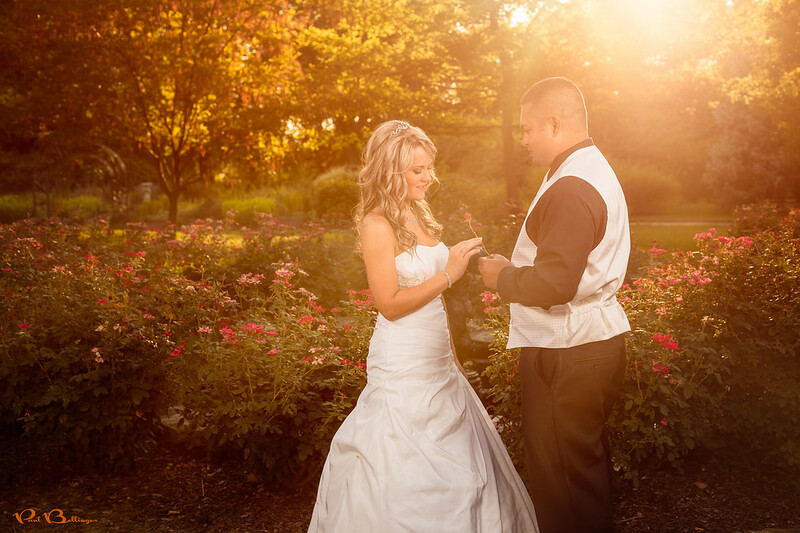 Photojournalism: Photojournalists have so many skills that are crucial in wedding photography. Like a photojournalist, a good wedding photographer has to be able to anticipate moments and be able to react quickly to capture them as they happen, with no chance for a re-shoot. This means they must know their gear inside and out and be able to operate their equipment efficiently in high stress situations to create sharp images even when their subjects are moving. A good wedding photographer will also have the resourcefulness of a photojournalist and be able to make beautiful photos under imperfect circumstances. Photojournalists are experts on seeing the light, and they can find the light or create the light for a good photo anytime, anywhere. A good wedding photographer should be able to do the same. Lastly your wedding photographer absolutely needs the physical endurance of a photojournalist, as a wedding photographer may be on their feet for up to 12 hours on your wedding day, often rushing around with heavy gear. To assess the photojournalistic skills of potential photographers ask to see a portfolio of photojournalistic “moments,” or a real wedding album. 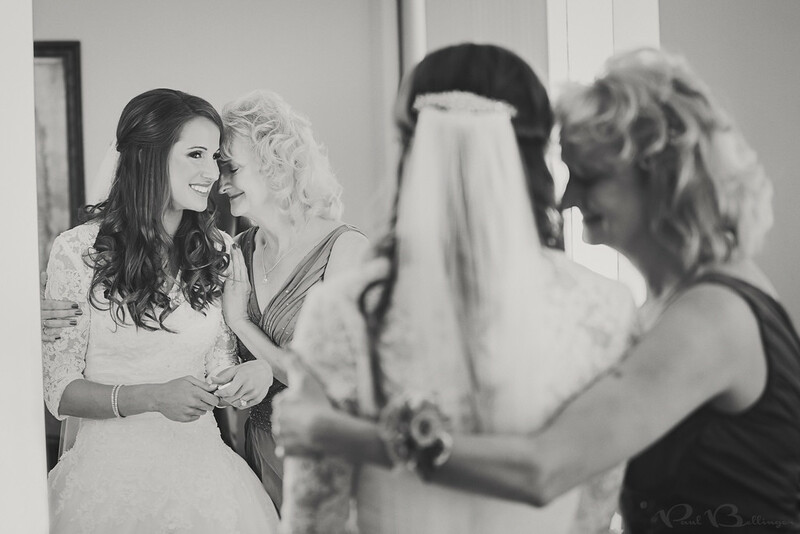 See if the photographer anticipated all of the crucial moments, such as the kiss, the ring ceremony, and both walks down the aisle, and captured those moments with sharp images. Lastly, assess their physicality and use your best judgment on whether you think they can endure the grueling wedding day (and trust me, there are some women that can run circles around men in this department). 3. Landscapes: Landscape and architecture photographers have the ability to make almost any scene come to life with beauty, and your wedding photographer should be able to make your venue and your vision come to life as well. 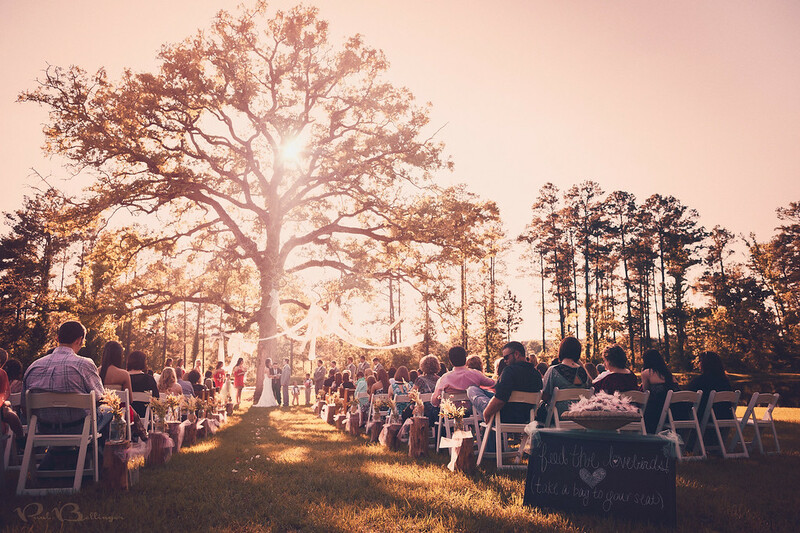 Wedding venues are some of the most beautiful places to be and it would be a real shame if your wedding photographer could not capture the beauty of your day in all its grandeur. But it’s not as easy as simply taking a few “wide shots.” Wide-angle photography is an extremely difficult skill to master that many landscape and architectural photographers spend decades perfecting. Fortunately for brides it is usually quite easy to spot whether a potential wedding photographer has theses skills simply by looking through their portfolio and keeping an eye out for photos that capture the beauty of the venue and the surrounding landscape. 4. Details: Like a still life photographer or a commercial product photographer, your wedding photographer has to be able to capture all of the little details that make your wedding special. This is no easy task! It’s a completely different type of photography than any of the above, and arguably the most difficult to master for wedding photographers. Still life and commercial product photographers have the great benefit of being able to use a studio complete with specialized lighting kits and camera stands that can give them the ultimate control. Wedding photographers won’t have any of that stuff on your wedding day! But with practice, study, and a little resourcefulness, your wedding photographer can still make stunning photos of your details without spending too much time that they miss other moments. 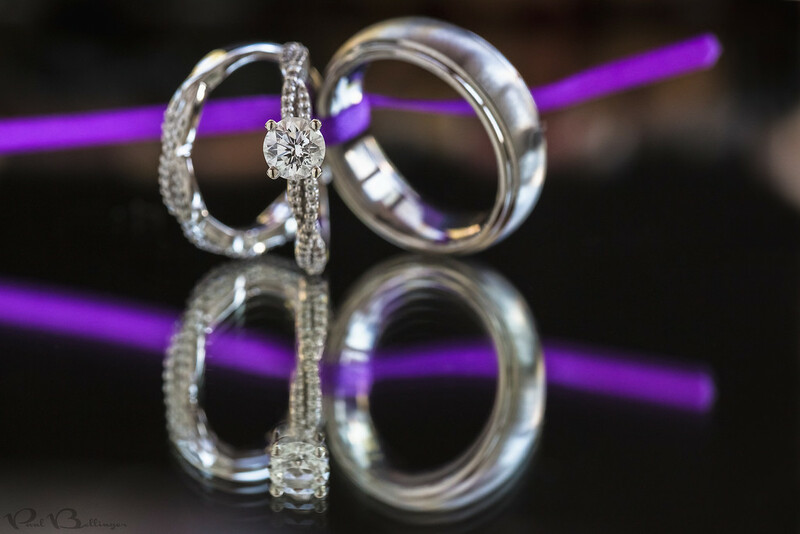 To see if your photographer has the eye for details, ask to see some “details photos” of the ring/s, dress, heels, table settings, and floral arrangements. Key tip: Wow your wedding photographer needs a lot of skills! Your best bet is to hire a professional wedding photographer, as an amateur is unlikely to have this difficult combination of skills.